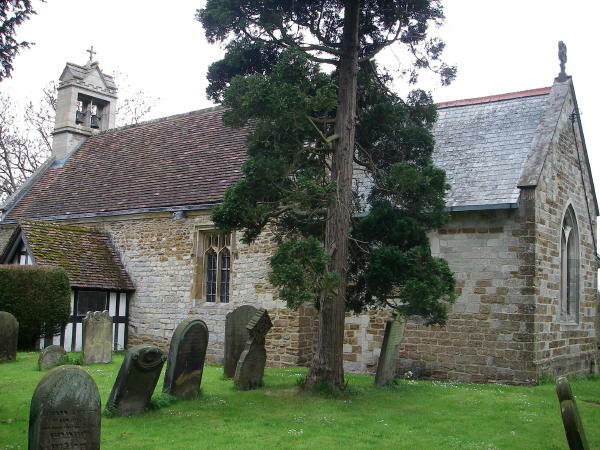 The church on its present site predates the Norman Conquest and is recorded in the Domesday Survey. What we have now is a building that is the same in appearance to the re-built church dating 1130. The most recent alteration occurred in 1911/12 when the church was enlarged and a stone bell gable erected. Details of services can be found in the church’s newsletter, ‘The Circular’, and periodical United Service leaflets.